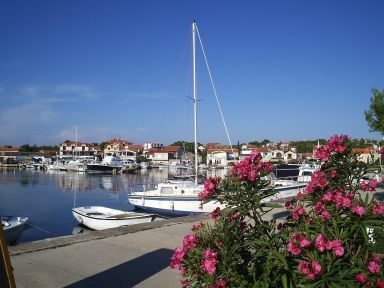 Jezera is a small town located on the Murter island with fishing playing an important role in the lives of its people. 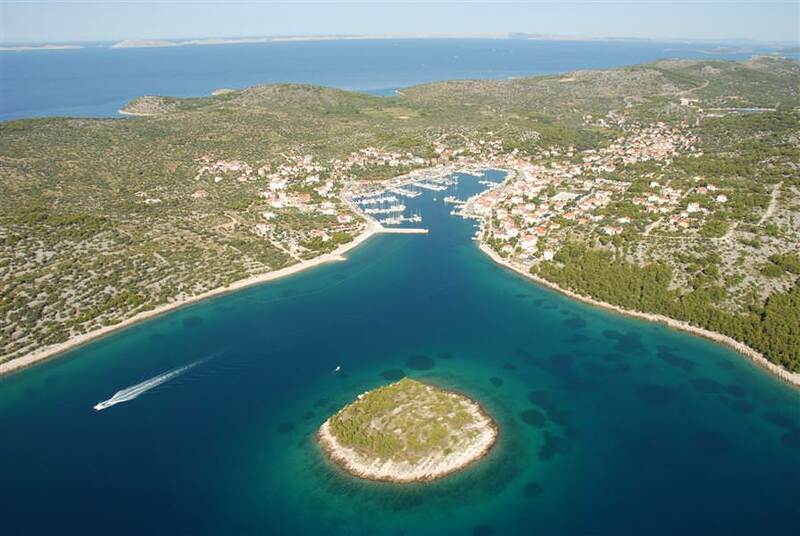 Recently, the town has become known as a tourist oasis of the Sibenik archipelago. 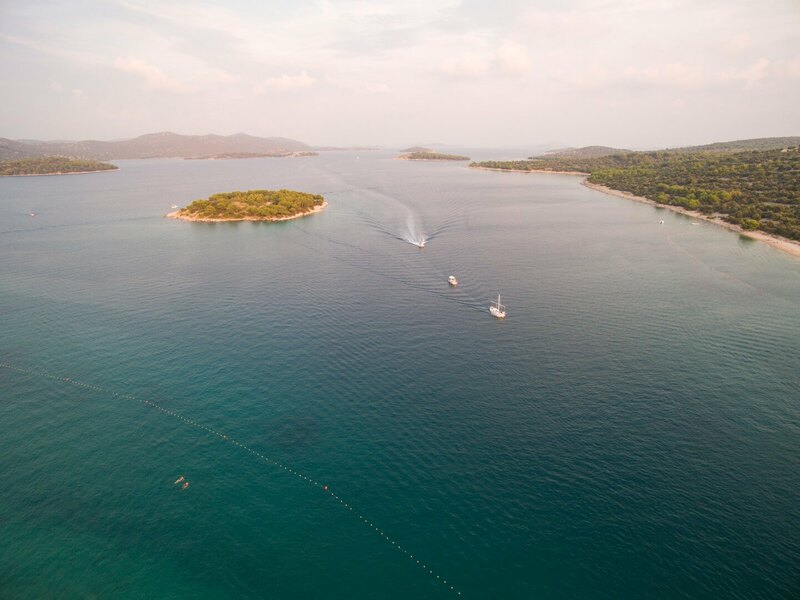 Every year, at the end of September, Jezera hosts The Big Game Tuna Fishing Competition. 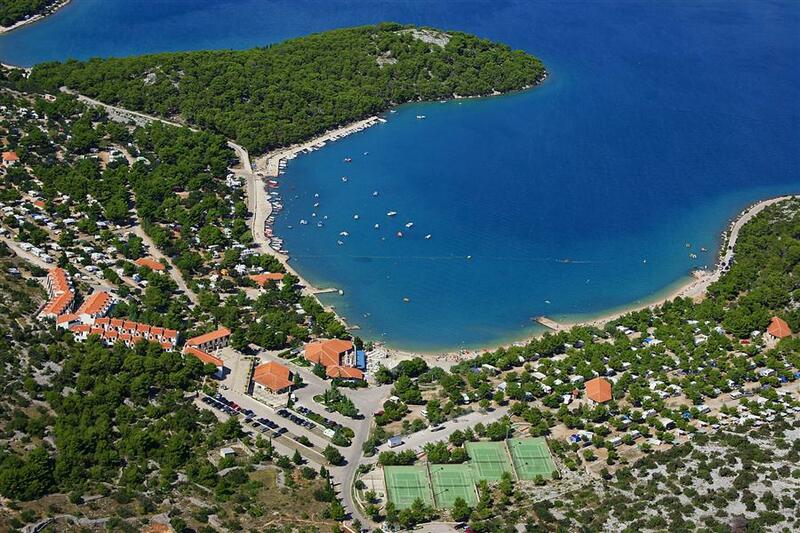 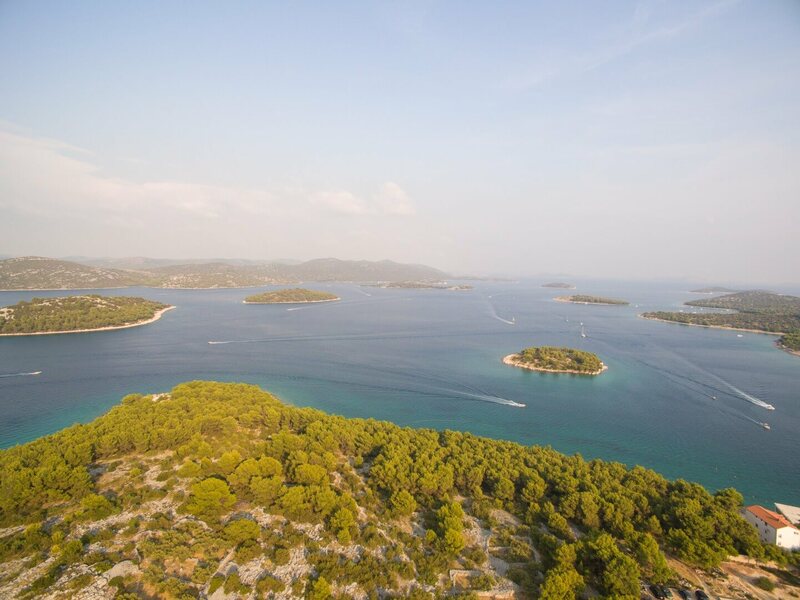 Jezera is situated in the south-eastern part of the Murter island, the largest island in the Šibenik archipelago. 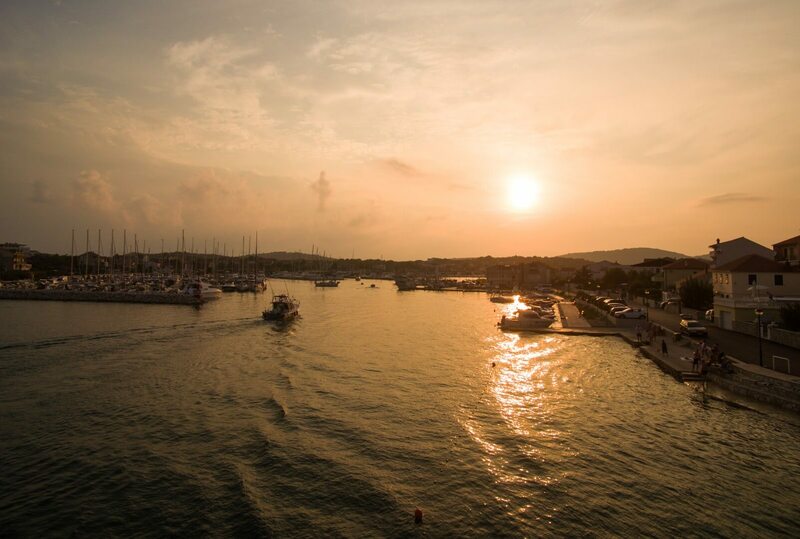 The uniqueness of the island lies in the fact that a mobile bridge lnks it with the mainland. 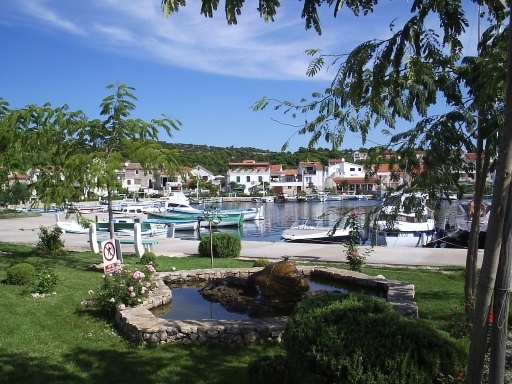 A beautiful lungo mare path leads to the bridge situated in town Tisno. 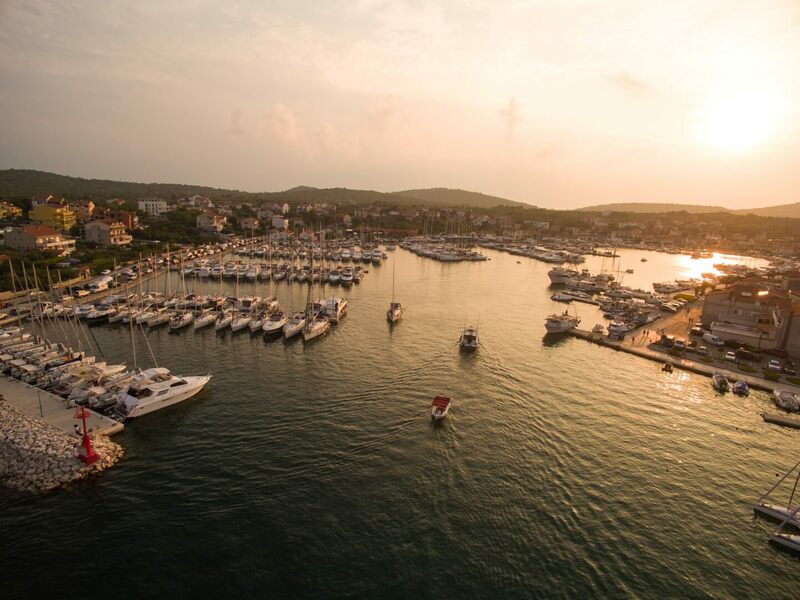 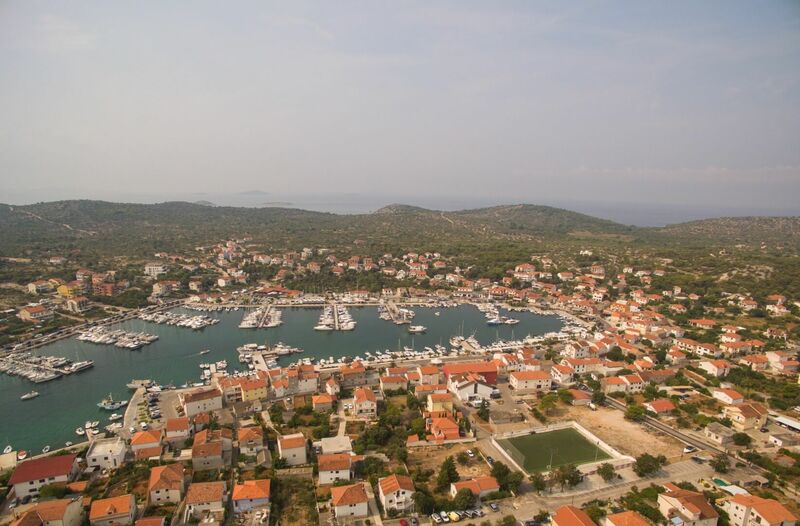 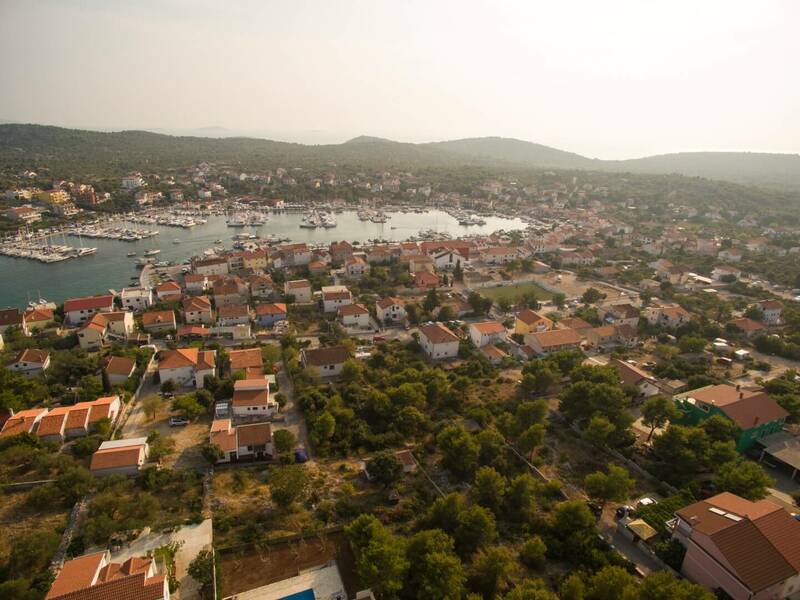 Vodice, situated only 10km from Jezera is an especially interesting destination for younger population, whereas Jezera is perfect for maturer population aimed on spending a relaxing and pleasant vacation.